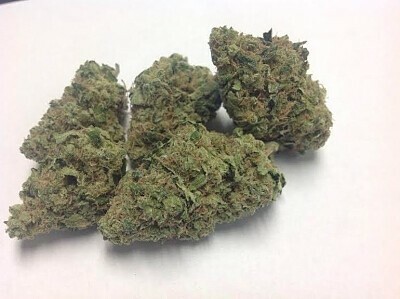 Pineapple Kush marijuana strain has an aroma of pineapple with accents of caramel and butter. The flavor is described as a subtle sweet pineapple taste with a mint undertone. While the breeder of this strain is unknown, its parents are Pineapple and Master Kush. The buds are brown/green in color and covered with amber crystals.